+ How do we attract good talent? Absolute CV make use of various mediums such as print media, online media, job boards, referrals and well established networking relationships with other agencies to attract candidates. 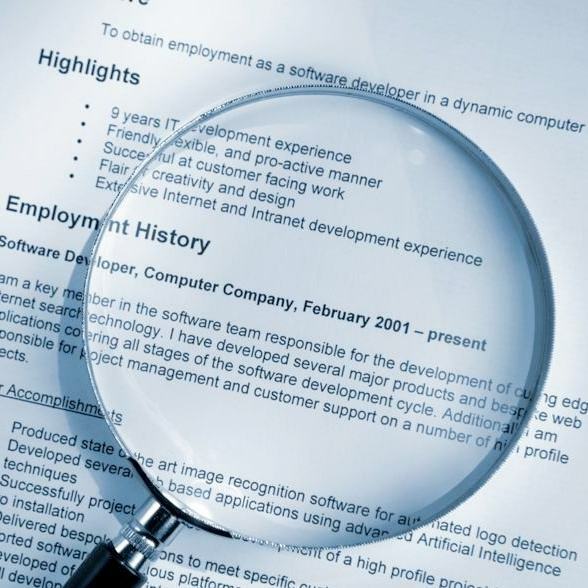 + What makes a good CV? A CV is a synopsis of one's career history, education, and skills and should therefore be complete and consist of the necessary detail. A stable work history is also important with as much as possible information about each position, skills and reason for leaving. + Why are our CV's so unique? We send comprehensive CV's to our Clients with as much as possible information and detail about each of our candidates/applications. 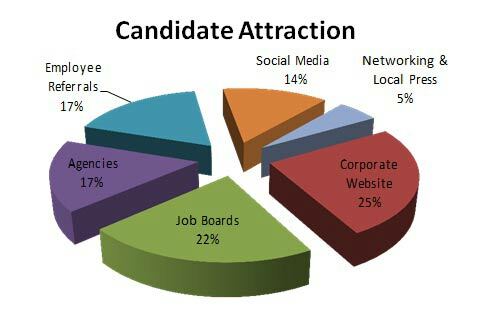 We also send a Candidate overview with each CV and have referral/reference letters available where requested.